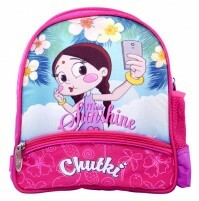 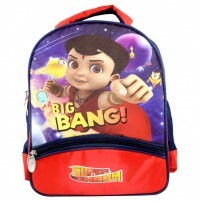 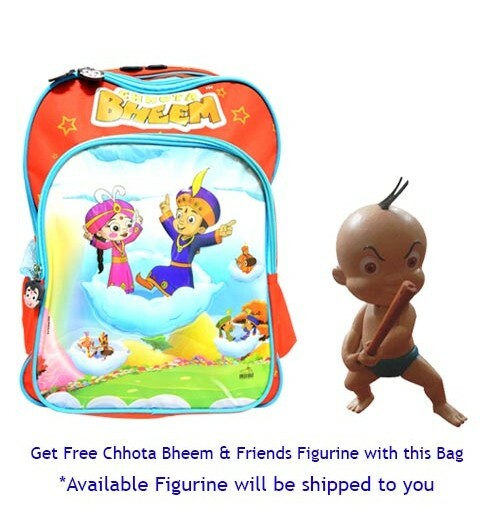 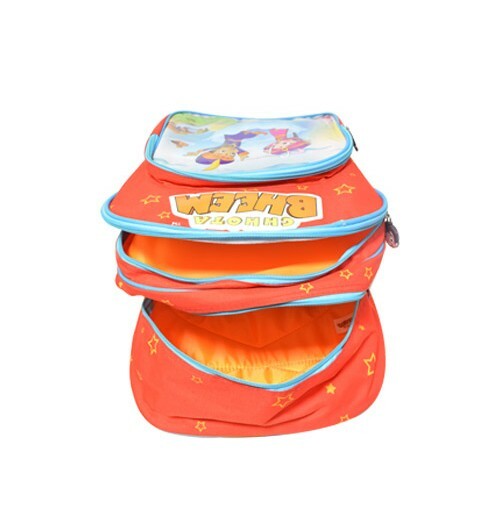 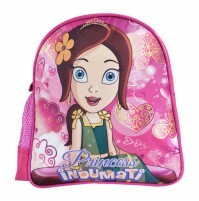 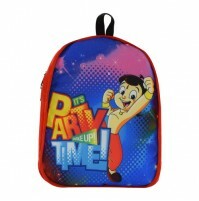 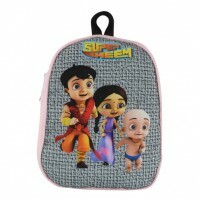 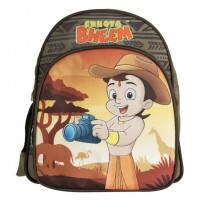 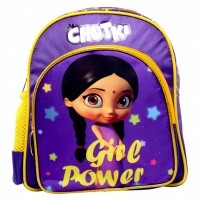 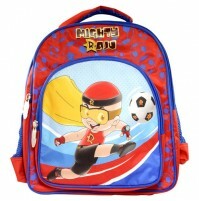 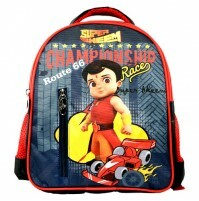 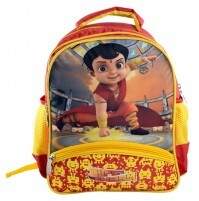 These are the most sought after back-to-school backpacks featuring Chhota Bheem and friends. 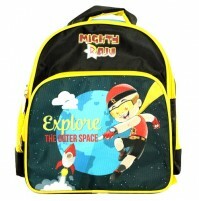 With enough space to carry all school essentials, these bags are made from TP Rubber/Nylon. 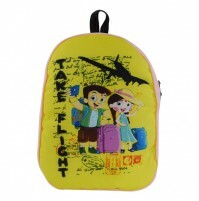 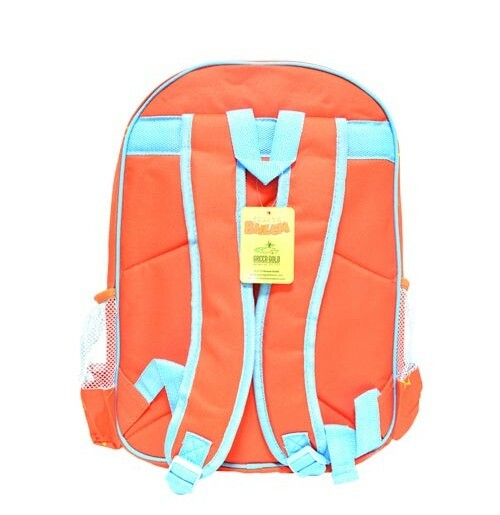 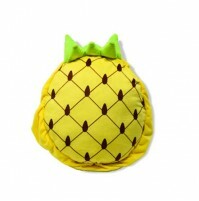 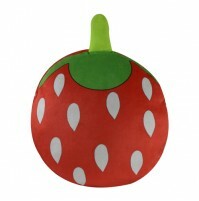 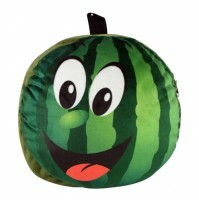 The adjustable shoulder straps make it very comfortable to carry.